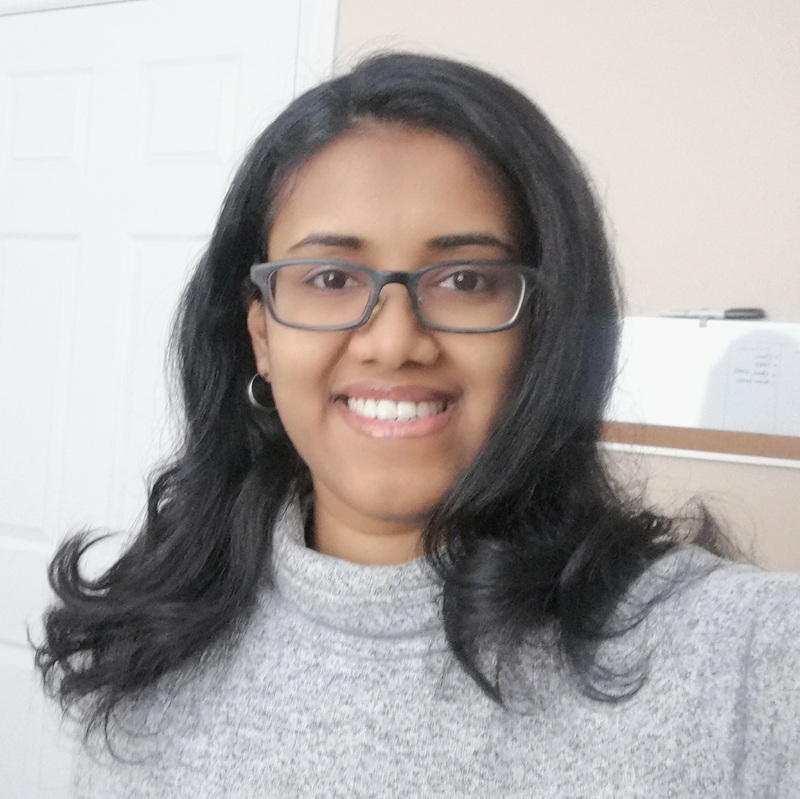 Amirtha Ambalavanan is a post doctoral research fellow in the Department of Biomedical & Molecular Sciences at Queen’s University. She completed her PhD in Human Genetics under the supervision of Dr. Guy Rouleau and Dr. Ridha Joober at McGill University, affiliated with Montreal Neurological Institute in Montreal. She obtained her Master’s degree in bioinformatics and worked as a research trainee in the Indian Institute of Technology, Madras. Amirtha’s research during her PhD was focused on understanding the genetic etiology of various complex psychiatric diseases such as schizophrenia, childhood onset schizophrenia, and bipolar disorder using high throughput sequencing technology. She is specialized in tailoring bioinformatics pipelines to identify genetic (single nucleotide & copy number) variants and prediction of their pathogenicity with respect to disease causality. Besides, she has experience in designing a targeted genetic screening method to identify novel disease variants in families with multiple affected individuals and sporadic disease cohorts. Her current area of research in Dr. Qingling Duan’s lab involves the study of gene environment interactions in chronic diseases, and identifying the genetic determinants predisposing to early environmental conditions associated with behavioral traits in children of Canadian Healthy Infant Longitudinal Development Study (CHILD) cohort.